Sage Birth & Wellness Collective strives to support you as you transition into mamahood and parenting. By working with a collective, you’ll have a support network for everything you and your family may need. Homebirth, birth center, or natural birth in hospital, we’re right there with you. Whether you’re planning a natural birth in the hospital, at home or in a birth center, we’re here for you! We can work alongside your midwife, OB/GYN, and/or partner to support you through the birth you’ve envisioned. If you’re thinking about or have chosen home birth, you have hopes for a natural, supported birth in your home. Many couples feel this environment makes them feel safest, and allows a birth with little to no intervention. Your midwife, together with her assistant, will help to create a safe birthing space, help you understand your body and your baby’s reactions to birthing day events, and will ensure that you and your baby are managing birth through observation, checks to your body and baby via monitoring blood pressure, temperature, doppler reads for baby’s heart rate, and occasional cervical checks as needed. While this care is generally constant once the midwife arrives to the birthing mama’s side, homebirthing moms still benefit greatly from the assistance of a doula. As soon as a birthing mama wishes, she will be available to assist with any part of active labor. A doula’s role in the home birthing environment will vary. She may assist with sibling care, ensure that the partner is supported with food and rest, or tag-team with the partner providing emotional and physical support of the mama. She may also assist the midwife team with an extra set of hands whenever needed. Doulas will hold space for the mama while she births her baby her way, and offer any support that will help the couple achieve the birth they imagine. Birthing at a birth center will closely resemble a homebirth–at a home-styled birthing suite, designed to provide the mama with all the comforts of home. At the centers, the midwives model of care is followed, with minimal interventions from health care providers. 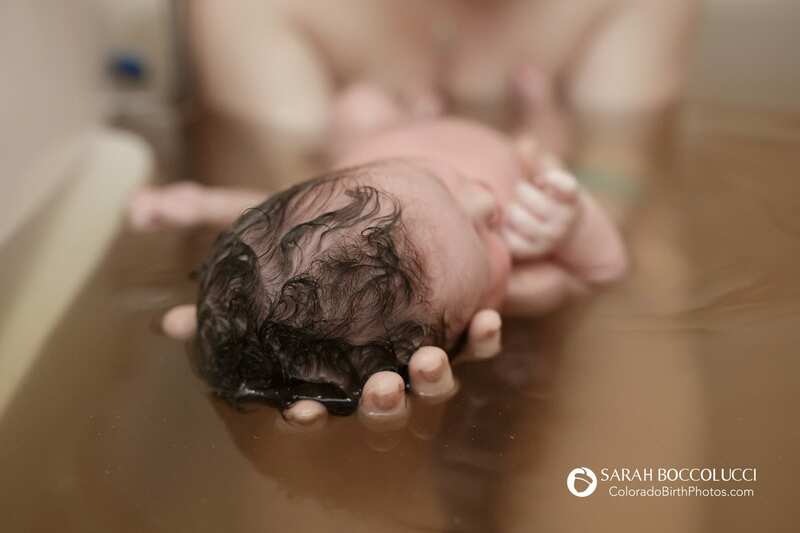 Most birth centers offer water birth, the use of Nitrous Oxide for pain relief, and will facilitate a birthing day that follows the couple’s birth plan. Doulas are used frequently at birth center births. 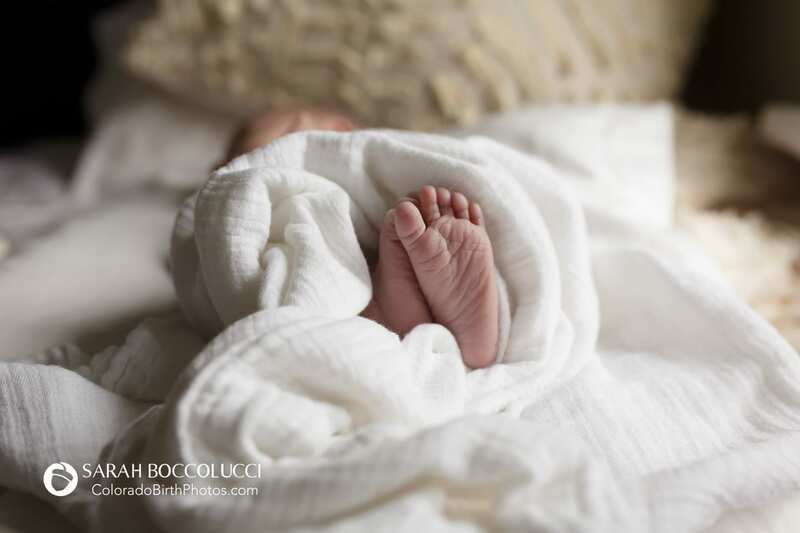 Most birth centers have multiple birthing rooms and the midwife on call may have to juggle her time between the births, answer pages, and care for newborns as they arrive. In these settings, doulas hold space for the couple energetically, physically, and emotionally while supporting their desire for natural birth. They assist with pain management strategies, facilitate birth progress through use of various positions and provide calm reassurance to mamas and their partners during active labor. They often meet the family at home, help them determine the best time to drive to the birth center, stay with the family throughout labor and birth, and assist in the hours after birth with breastfeeding support as needed. Should a transfer be necessary, the doula will accompany the family to the hospital and will assist with continuity of care, through discussions with the new hospital team, reviewing the desires of the mama and any adjustments to the birth plan, and will help explain the things that occur during and immediately following a transfer until the birth of the baby. Many families wish to birth in a hospital for a variety of reasons. These families, particularly those wishing to have a low-intervention or natural birth, will benefit from hiring a doula for just as many reasons. The hospital environment has set up a birthing environment designed to manage birth as an act which may require medical intervention. 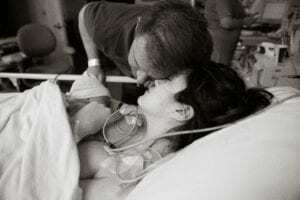 There will be protocols and procedures that the staff will follow upon arrival, including the insertion of a port for IV use, hook ups to fetal monitors while the birthing mama is in bed, offerings of multiple interventions to initiate or augment labor, and ultimately to care for the mama and baby should an epidural be placed or c-section be necessary. In this case, Doulas will arrive at the family’s home to provide support during active labor, suggest a time to leave for the hospital, meet the couple in triage or their labor room, and provide support through advocating for a couple’s ideal hospital birth, providing physical and emotional support together with the partner, ensure the birthing mama understands any techniques or suggestions being made by care providers through clarification, supports a couple’s desires for an ideal environment through low lights and reducing interventions during active labor. Doulas assist the mama with positioning for optimal comfort, assisting baby in her positioning for birth, and support the couple’s decisions for the entirety of their stay. This is most important when the birthing team begin to deviate from the original birth plan. Hiring a doula can ensure that by whatever means your baby arrives, you will feel strong,empowered, and happy with your birth experience. Having a baby brings about a lot of questions. We’ve got answers. What exactly is a doula and why do I need one? Is a doula the same as a midwife? Check out our Frequently Asked Questions to see answers to things many families have while they’re planning their birth. Mama, let’s chat! Give us a call to see how we can support your birth vision. Preparing for your birth may seem overwhelming — we’re here to help! Headquartered in Longmont, our team of doulas is spread out across the front range, and we are regularly meet with clients in Boulder, Broomfield, Lafayette, Louisville, Erie, Ft. Collins, and Denver. Contact us today to see how we can help. We can meet for coffee or tea for our complimentary birth planning meeting to learn more about how we can support you in your vision of your birth. Call (720) 204-8489, click here to fill out the contact form, or email info@sagebirthandwellness.com. We look forward to talking with you soon! The Closing of the Bones ceremony acknowledges the immense changes a woman has undergone in pregnancy and childbirth and assists in bringing her spirit back into her own body. Physically, it guides her bones back into place, helps her pelvic organs shift and her uterus to shrink back down, and stimulates blood flow. Women who are honored in this way experience a sense of calm and grounding, re-establishing her sense of self. Services in Boulder, Longmont, Broomfield, Lafayette, Lyons, Louisville, Erie, Ft. Collins, Estes Park and Denver. Copyright © 2019; Sage Birth & Wellness Collective - Website by Ramblin Jackson, Inc.